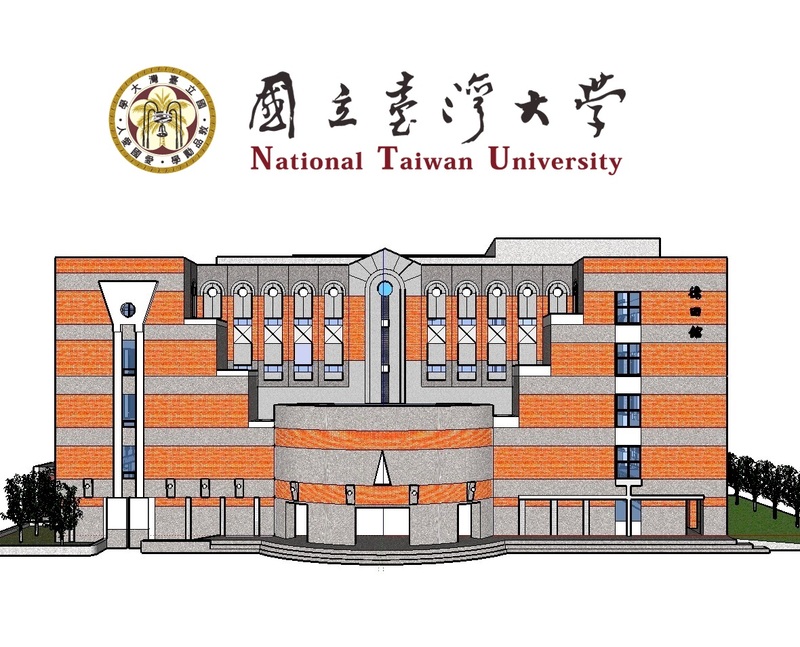 MiuLab is a research laboratory under the Department of Computer Science & Information Engineering at National Taiwan University. Our main research lies on the intersection of Deep Learning, Natural Language Processing, and Human Computer Interaction, and the goal is to empower human communication with machine intelligence and understanding. MiuLab is currently recruiting brilliant and motivated students who would be interested in 1) developing advanced machine learning models, 2) improving language-related AI tasks, and 3) prototyping interactive systems. Please contact Yun-Nung (Vivian) Chen by emailing yvchen @ csie.ntu.edu.tw if you are interested in. Please contact the director about joining the laboratory! © MiuLab. All rights reserved. Design: HTML5 UP.